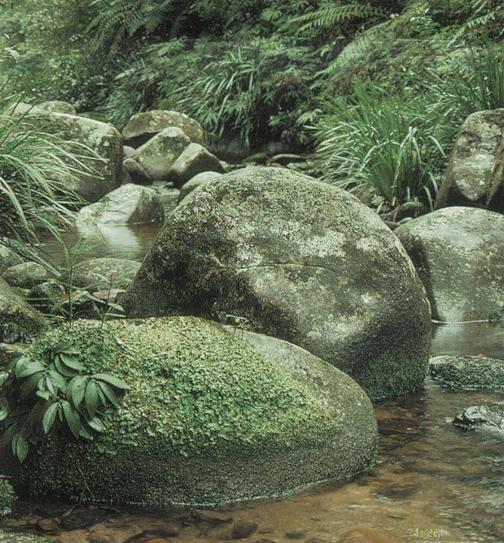 The Washpool and Gibraltar Range National Parks have incredible variety, from world heritage listed rainforests to clear rivers flowing through flowering high country heathlands, dramatic granite outcrops and wild river gorges. 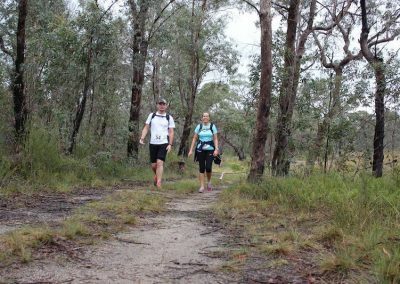 The area also features an extensive network of well formed trails to make it ideal trail running and great natural campsites. Indicate your intention to camp when you do your online registration – which is required for this event. There is a total field limit for this event so register early to avoid disappointment. 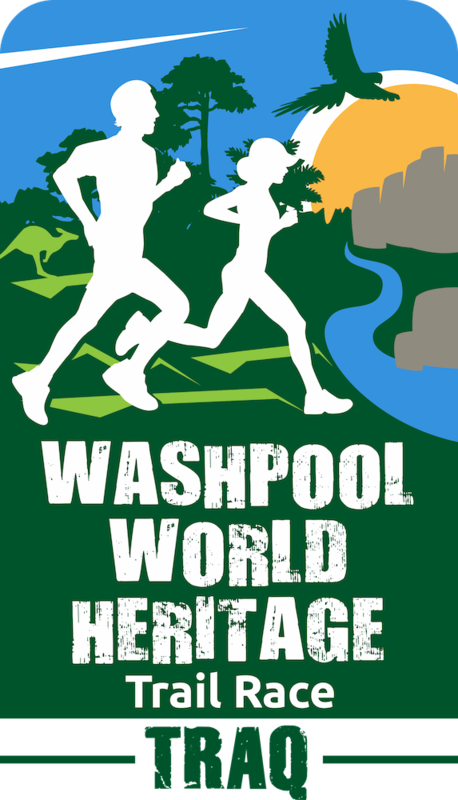 T-shirts will be available for purchase after the events for $35. 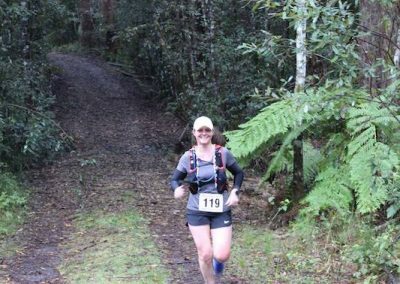 You must carry at least 1.5L for the half marathon and at least 2.0L for the ultra marathon. See maps for checkpoints where a limited variety of refreshments will be available. All events start at the Mulligan’s Hut Picnic Area in the Gibraltar Range National Park off the Gwydir Highway. 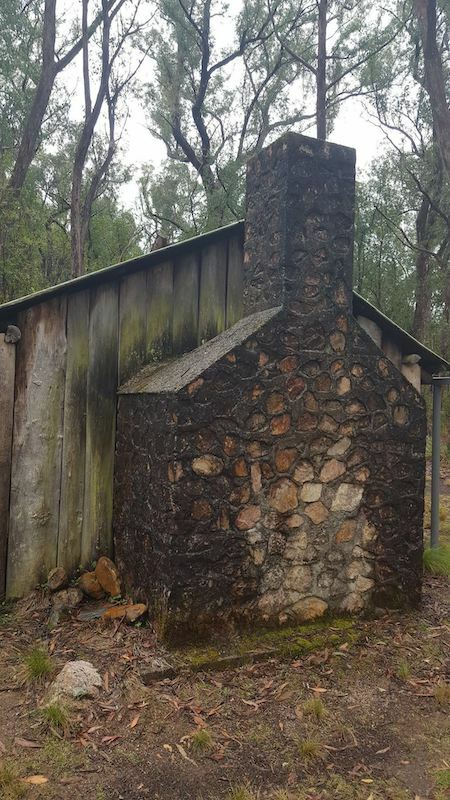 We encourage camping at Mulligans Flat, which has kitchen/toilet facilities and a great swimming hole. Only use one of the 15 official camp sites if you have two families with multiple tents. 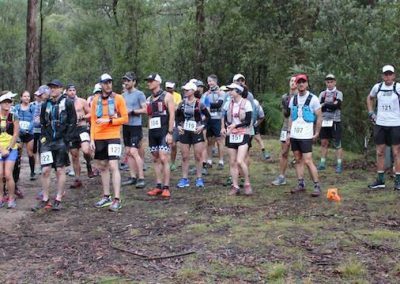 If you have one tent, please use the communal camp ground near the finish line and if that space is completely occupied, you can use the area near the start line, at Mulligans Hut itself. 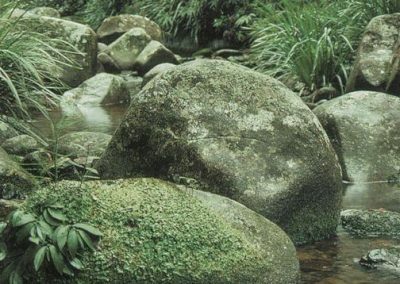 Make sure you use the toilets and not the bush and ensure you take all your litter with you. 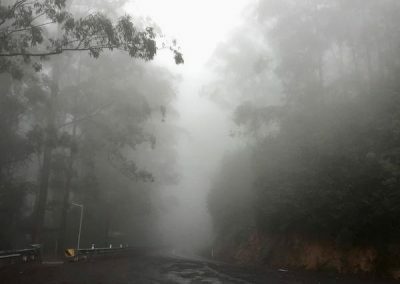 For those who don’t want to camp out at the start, you can base your weekend at the historic town of Glen Innes, which is on the quickest and possibly nicer route from Brisbane to Washpool via Cunningham’s Gap. 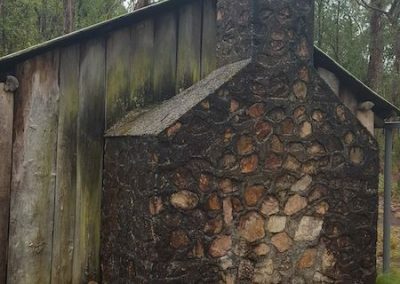 You will come through Stanthorpe and past wineries, which are great to visit. 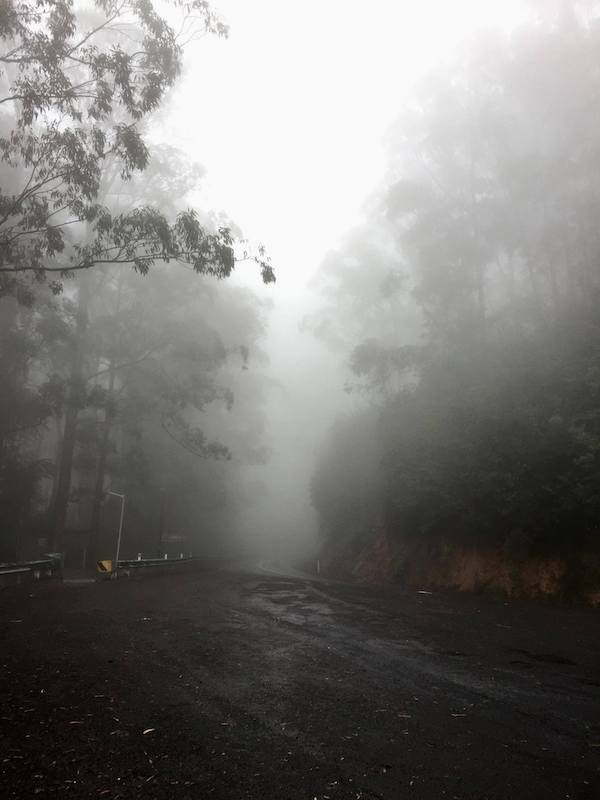 If you come via the coast, you might prefer cabins or camping at Jackadgery (the friendly Mann River Caravan Park), just before the National Park starts, and drive the last section up the hill to the start on race morning, just be careful, it can be slippery there. 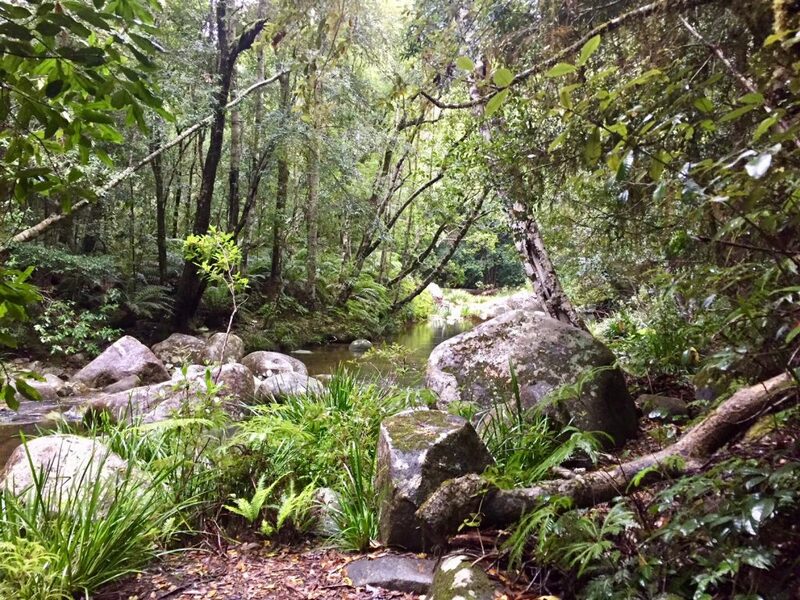 There’s a short course of 9km including streams, granite cascades and a taste of rainforest on the Gibraltar side, a 26km course with a mix of flat and hilly sections and a little of everything, and an ultra option of 52km traversing the whole World Heritage Trail loop around both Washpool and Gibraltar Range National Parks! Click on the map link below on your device. If it opens in a PDF reader, go to the options and select ‘open with’. The map will be imported. Select it and you are ready to use it. 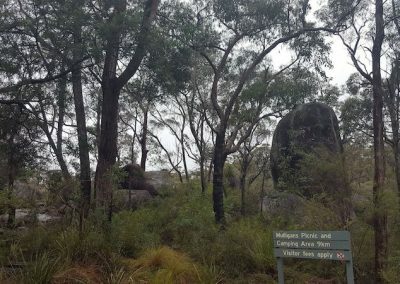 Starting in the Gibraltar Range National Park off Gwydir Highway at Mulligans picnic area, proceed anti-clockwise round the World Heritage Trail to finish back at the start. 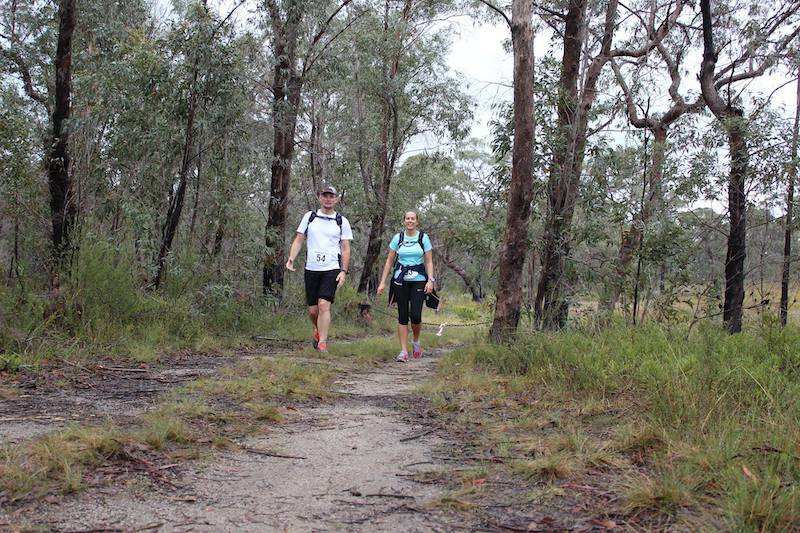 This is a remote area and entrants should carry their preferred supplements. 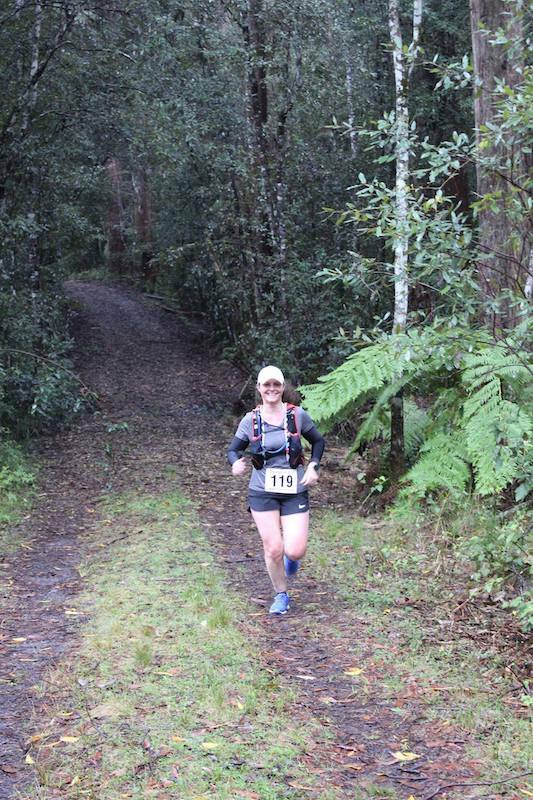 Checkpoint 1 at 9 Km and checkpoint 2 at 35 Km carry water, electrolytes, cola and lollies. Drop bag wil be taken here. Water points are at 15 and 44 Km. 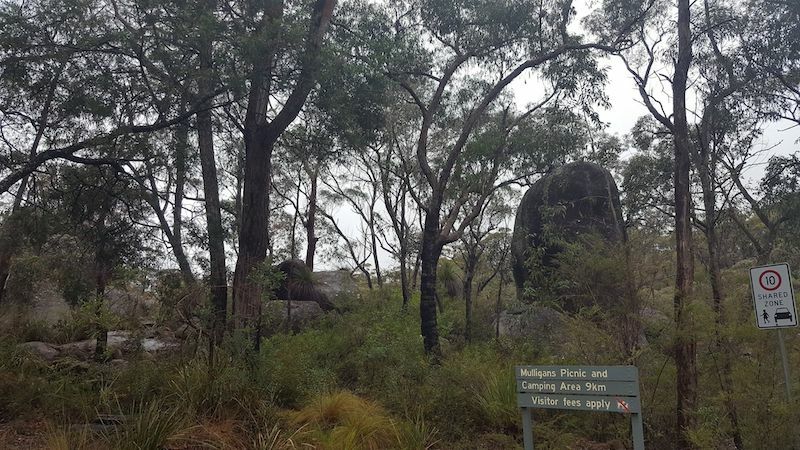 Starting in the Gibraltar Range National Park off Gwydir Highway at Mulligans picnic area, out-and-back to Dandahra Crags then clockwise round 9km loop to finish at the start. Water and electrolytes are available where the trail crosses the Mulligan Drive. 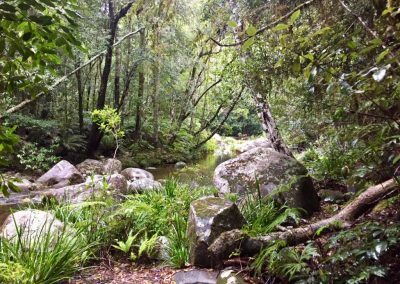 Starting at the Mulligans picnic area follow the 9km loop trail beside streams, across cascades, through fern understory and rainforest back to the start. 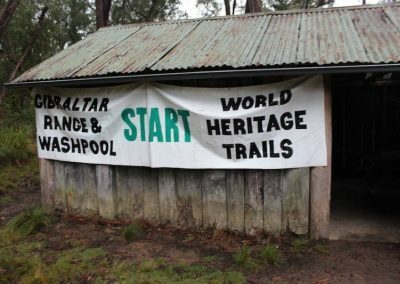 You can meet other runners at the Mulligans Hut picnic area; allow time for driving in and setting up camp. 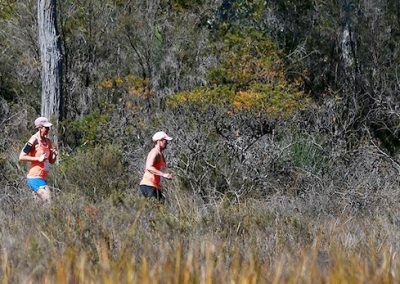 Options include running or walking great trails which aren’t part of the race eg spot the Waratah on the Needles track; mountain biking is permitted on many trails eg Little Dandahra Creek; canoeing or inner tube floating down Little Dandahra Creek back to Mulligans. For anyone driving early in the morning, the Kangaroos will be out there!